Alert traffic of Pedestrian crossings in the road. 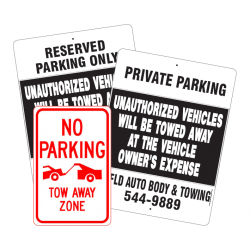 These rust-proof aluminum signs are designed spec.. Alert traffic of an upcoming closed road. 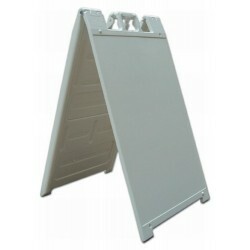 These rust-proof aluminum signs are designed specifically .. Alert traffic of upcoming rough road. 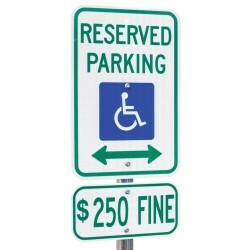 These rust-proof aluminum signs are designed specifically for .. 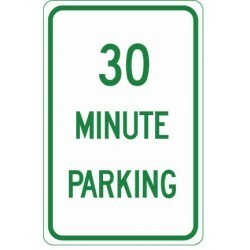 These rust-proof aluminum signs are designed specifically for durability in outdoor traffic and are .. Alert traffic of popular duck crossings in the road. 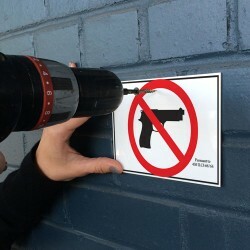 These rust-proof aluminum signs are designed sp.. Alert traffic of upcoming speed bump in the road. 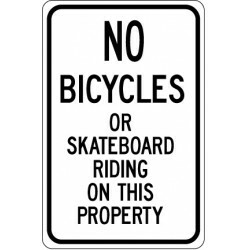 These rust-proof aluminum signs are designed speci.. 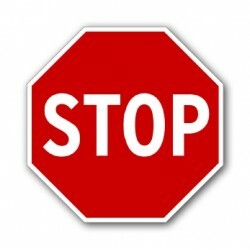 Prevent accidents from happening around your facility with an 24" x 24" aluminum stop sign from Ace .. Alert traffic of an upcoming closed street. 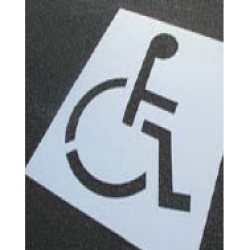 These rust-proof aluminum signs are designed specificall..
Made of 1/16" thick plastic Ideal for painting parking lots, warehouses, schools, etc. Lightw..
2 lb. 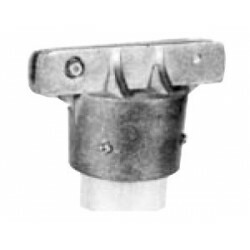 rust resistant galvanized steel Full length punched on 1" centers Includes necessary si.. 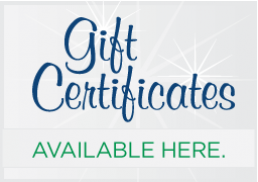 Fits posts from 4" to 12" diameters Each pair comes complete with all pieces to mount one sign ..